1EBCA R&D Polymer Center, Egyptian British Co. for Chemicals and Auxiliaries, Egypt. 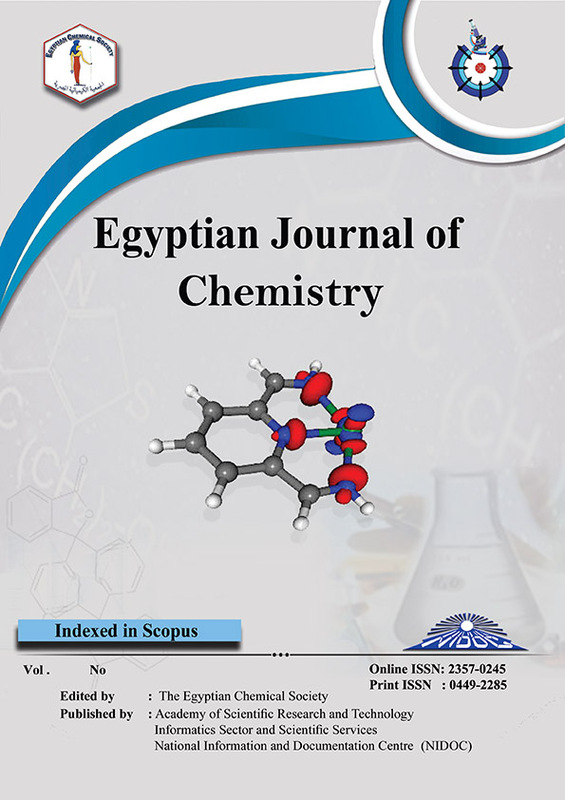 2Chemistry Department, Faculty of Science, Al-Azhar University, Cairo, Egypt. 3Polymers & Pigments Department, National Research Center, Cairo, Egypt. In this study hydrophobically alkali-soluble emulsion HASE was prepared by using semi batch emulsion polymerization technique and evaluated as a binder for water based printing inks. HASEwas prepared by using vinyl acetate and methyl methacrylate as hydrophobic monomers in addition to meth acrylic acid as a hydrophilic monomer. Besides, anionic and nonionic emulsifiers are used and sodium per sulfate as initiator. Three types of surfactant monomers are prepared by esterification of an acid or an anhydride with nonionic surfactant and then, the chemical structures were characterized using FT-IR spectroscopy. Each surfactant monomer was used in different ratios to prepare the emulsion polymer. However a sample without using of surfactant monomer was prepared for comparison. The prepared HASE was diluted and then neutralized by using mono ethanol amine till pH from 8 to 9. Neutralized polymer solution was mixed with pigment dispersion and then applied on paper sheet and color strength was measured. The best final polymer latex was characterized by FT-IR, DSC, and TEM. The prepared polymer showed advanced behavior compared with commercial binder in water based printing ink formulations. The results obtained revealed that uses of 5g of surfomer in polymerization of HASE enhance the color strength and gravimetric conversion and reduce the precipitate and viscosity.